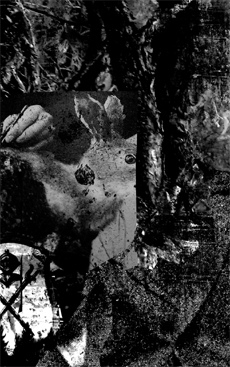 C46 of harmonic industrial dungeon drone released on the ever impressive Second Sleep in 2011. My headphones loved this one! Thank you for all your fascinating posts.